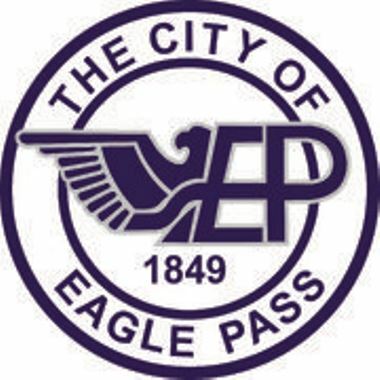 The City of Eagle Pass has been using TRMI toll systems for over 15 years. Eagle Pass contracted for 2016 to upgrade their toll system using TRMI’s Sentinel Based Toll Collection System. The Eagle Pass upgrade has new hardware specifically designed to operate with their system. The system processes both U.S. and Mexican cash currencies and uses HID Proximity Cards for accounts on its heavily traveled 10 lanes & two plazas. In addition, TRMI developed a new pedestrian system that is integrated into their toll system. The Sentinel System features Maintenance Online Management System (MOMS) to ensure both the Authority and TRMI maintenance personnel are alerted to system problems in-order to address issues before they become problems. The new system also has collector performance reports to assist management with their assessment of staff. Eagle Pass has the Sentinel reporting suite which allows daily, weekly, monthly, and annual evaluations to aid in the Audit and Revenue Process. The TRMI System includes an online account management system for patrons to remotely access their accounts and make payments from workstations outside of the toll system network.